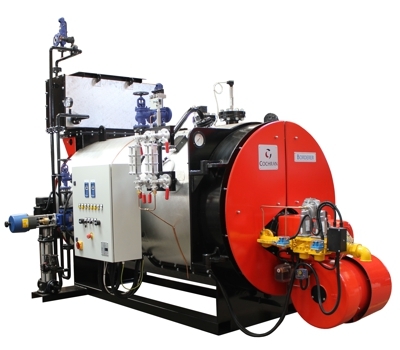 The Cochran Borderer steam boiler utilisies a full wet back design for maximum efficiency. A key feature of the Borderer series is the boilers’ compact design. The small footprint makes it ideal for a wide range of commercial and light industrial applications such as laundries, hotels and small to medium manufacturing sites. The Borderer also features Cochran’s low NOx, low noise combustion package as standard in combination with a wide range of control options, allowing maximum flexibility. From 50 kg/hr to 6800 kg/hr (110 lb/hr to 15000 lb/hr / 31 kW to 4263 kW). 6.9 Bar and 10.34 Bar, with designs available up to 20 Bar. At 48mm the Avenger Blackbird and boasts potential to deal with water pressure to 300m however whereas it’s a worthy contender for that serious adventurer to whom his watch is a valuable part of his survival package, it’s very large around the wrist if wearing anything having a cuff, and nevertheless, its not all wrist can transport them back effectively anyway, so it’s certainly not for that slightly built or average person!